HomeAn anniversary & a birth…ALCI has so much to celebrate! An anniversary & a birth…ALCI has so much to celebrate! The International Mentorship Program Celebrates its 1 Year Anniversary! 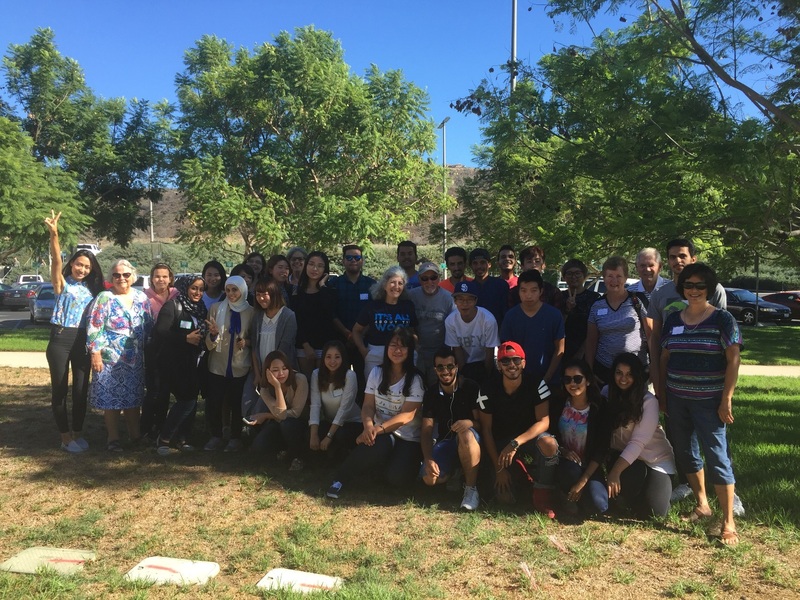 Last Fall, the International Mentorship Program was created to connect ALCI students with the community while providing students an opportunity to practice conversational English outside the classroom. Exactly one year later, the program is here to stay and continues to grow. This Fall, all ALCI students who are studying full-time in the Intensive Academic Preparation program are participating in the program as a result of course partnerships with Surviving and Thriving, Conversation, and Academic Bridge. All of ALCI students have been paired with a mentor from the community who come from a variety of different backgrounds, including education, business, engineering, design, international studies, and more. Participants have been placed in small groups where multiple countries are represented including China, Japan, Saudi Arabia, South Korea, and Vietnam. At last, after only the first week, the mentors have had nothing but wonderful compliments to say about our ALCI students & we couldn’t help but agree with them! The Global Partnership Program is born! On Tuesday, September 15th, a new program was officially born & has been named the Global Partnership Program (GPP). This program is unique in the sense that it brings together students from both ALCI and Global Education. 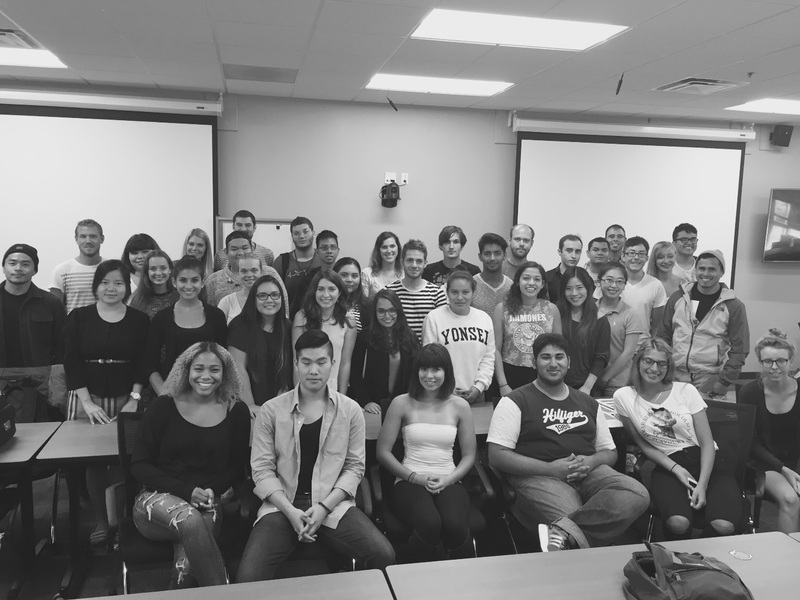 The goal of this program is to serve students who are new to the United States and/or new to CSU San Marcos. They have been partnered with CSUSM domestic students who have also studied abroad and can relate to the ups and downs that come along with the experience. We have 16 wonderful GPP Leaders who are grouped with 26 eager international students who come from Brazil, China, France, Germany, India, Morocco, Norway, Oman, Saudi Arabia, South Korea, Sweden, & Vietnam. Every Tuesday the students join together in small groups during U Hour for various topics of conversation. This 5-week program is just one more way we are working to bridge the gap between domestic and international students at CSUSM while making the world more connected one relationship at a time.